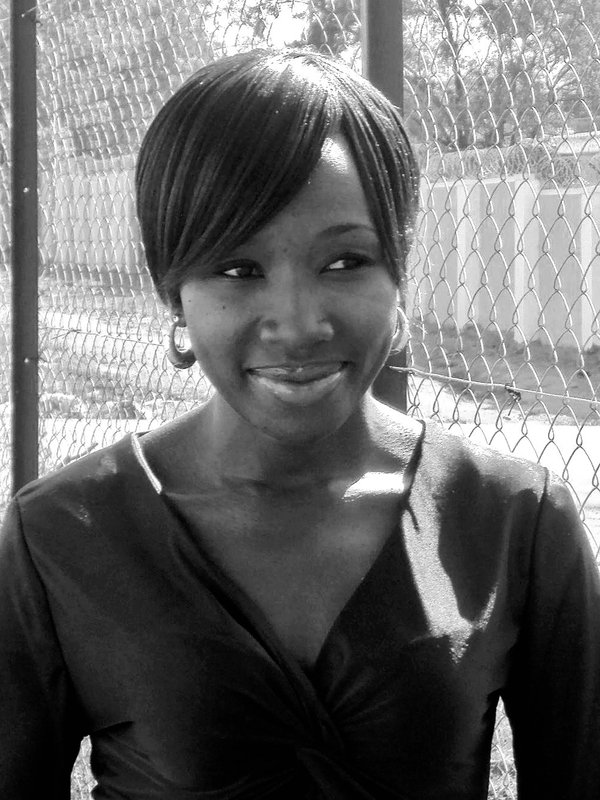 Esther Muwombi is publisher of the African Echoes Magazine. She has been working in the media for over eight years. Esther gathered her first experience with Signal FM Uganda and then moved to various media houses in South Sudan like the Juba Post, The Citizen, the Business Week and the Nile Fortune magazine, working as a business reporter. Esther joined theniles.org contributor team in 2011. She loves journalism because “it motivates me to tell other peoples’ stories, especially those who are not able to speak up for themselves”. South Sudan four years after independence: What makes a leader?